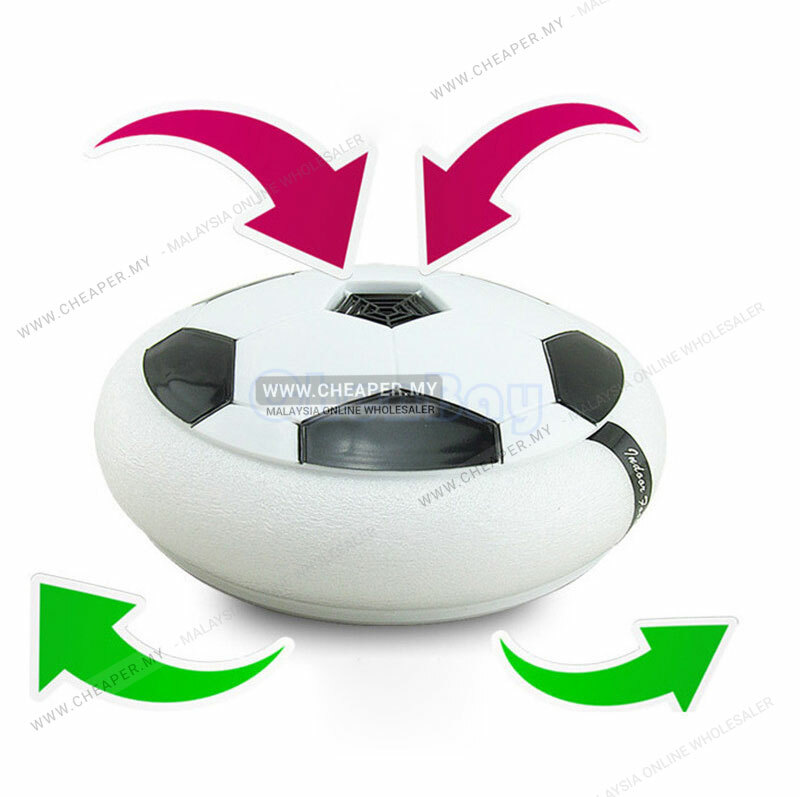 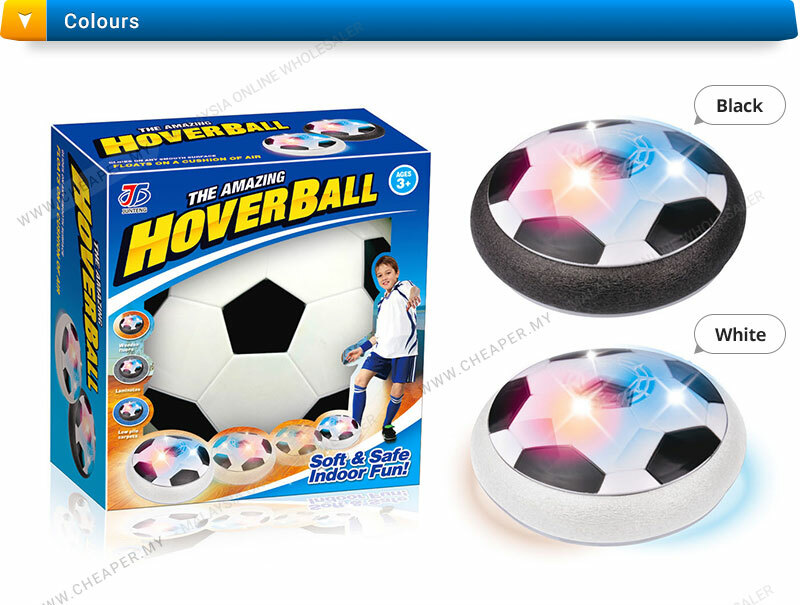 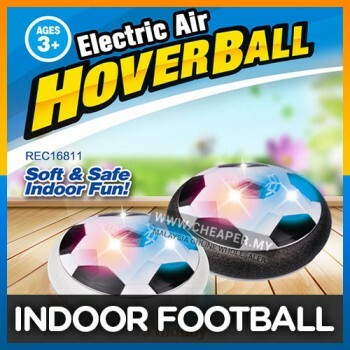 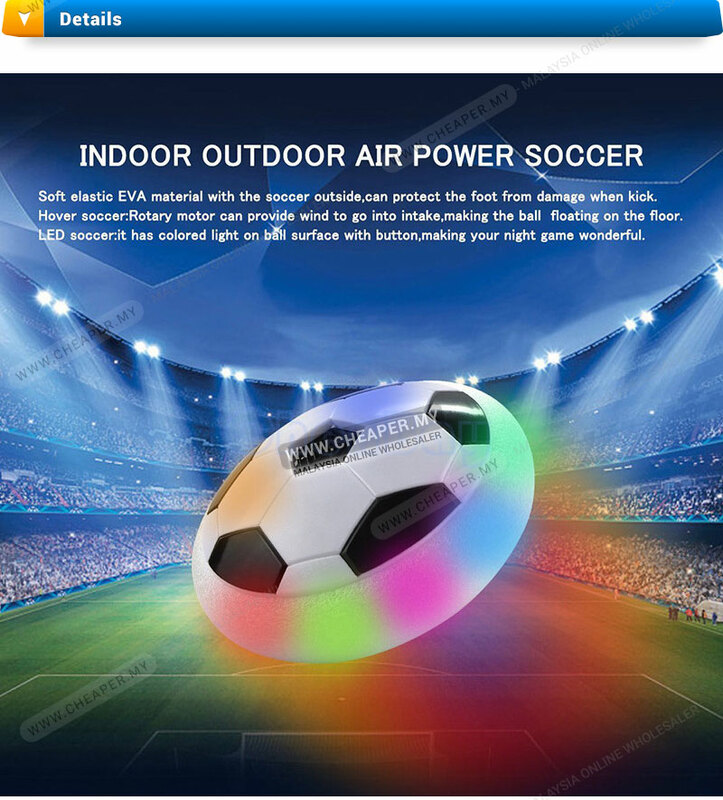 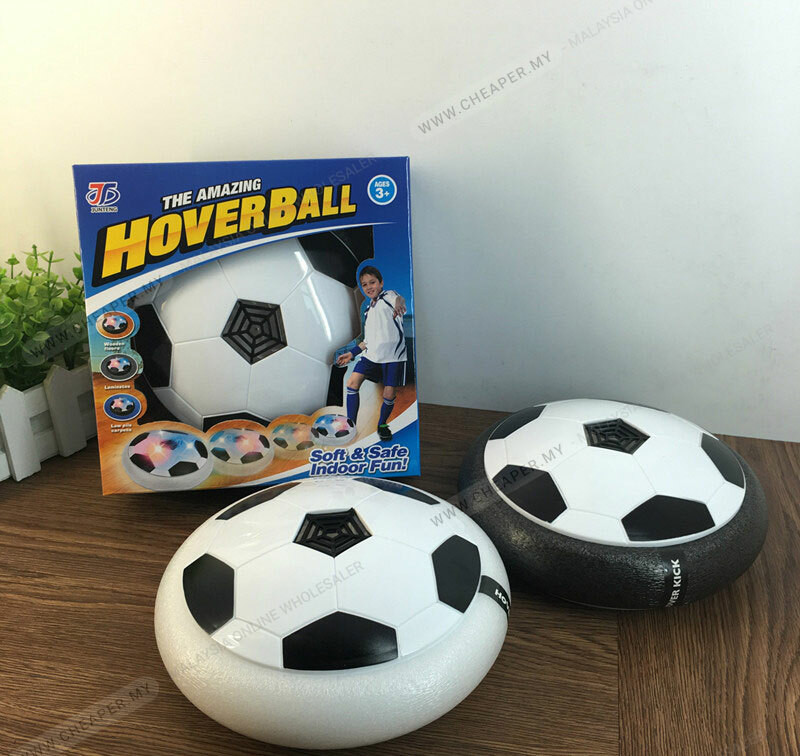 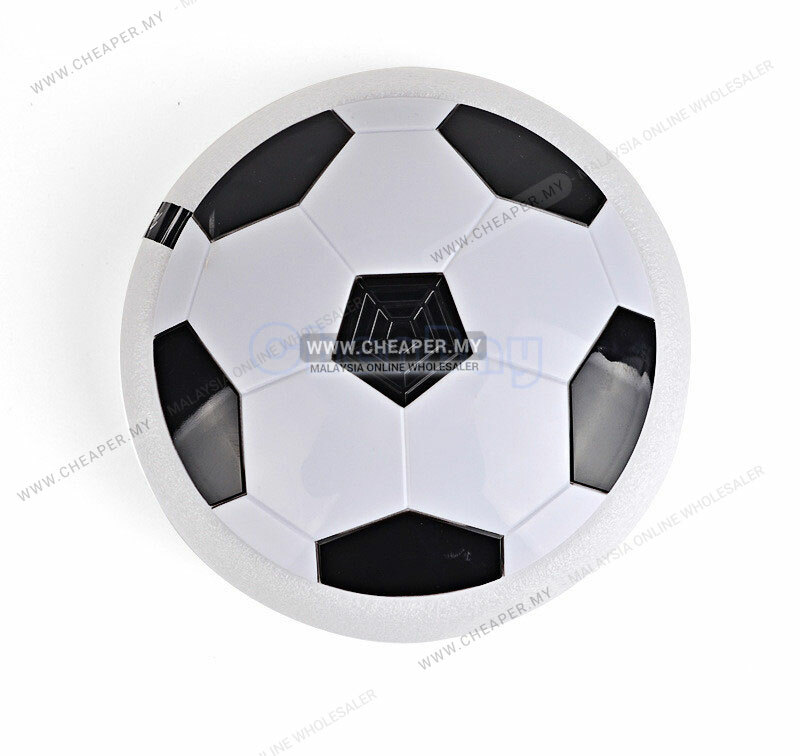 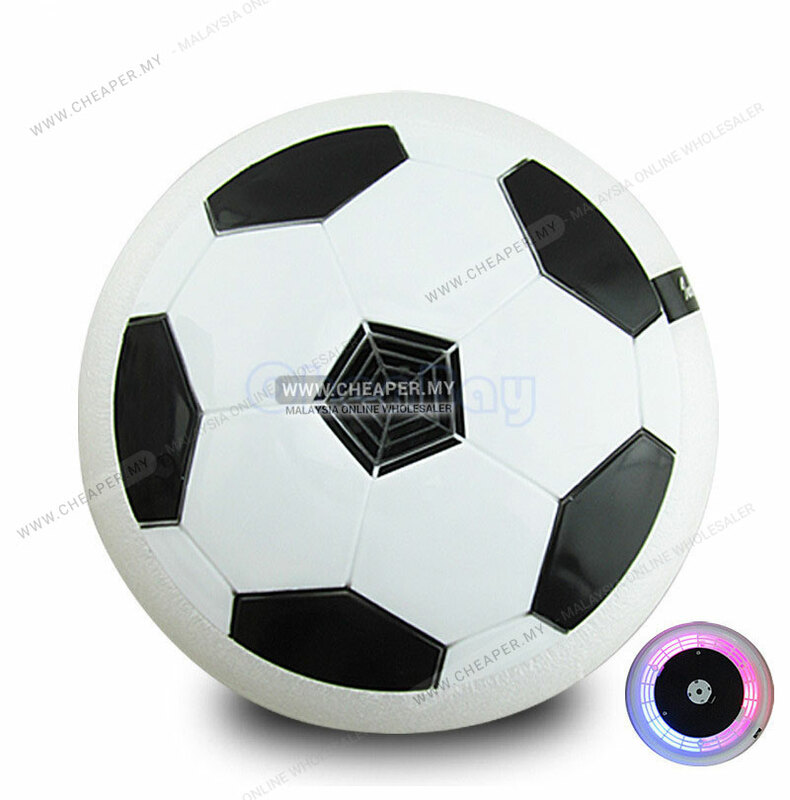 Note:This Football Toy suspended the ground is about 0.1 mm,not flying,thanks! 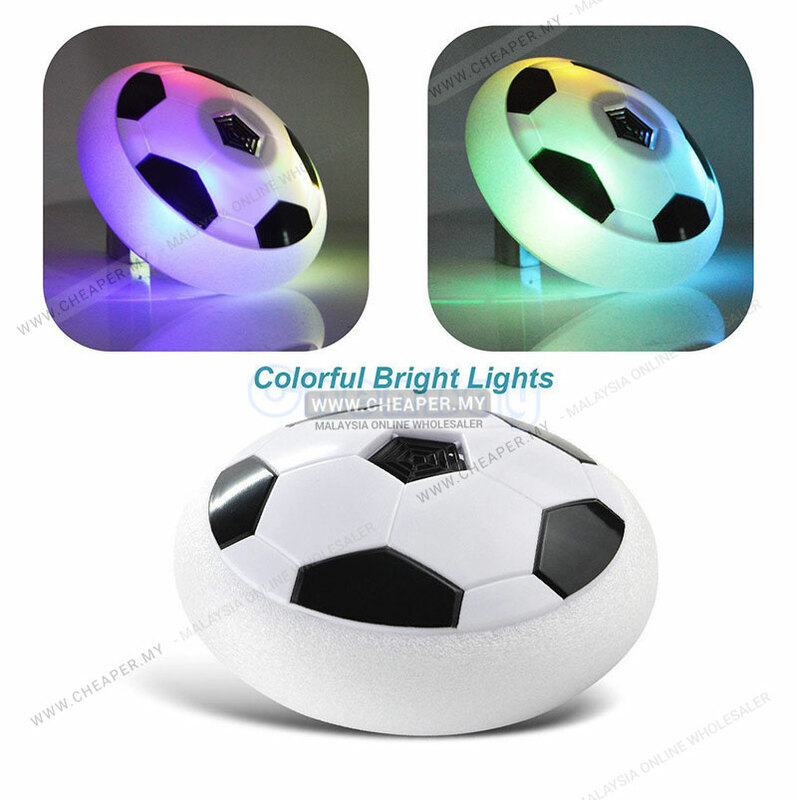 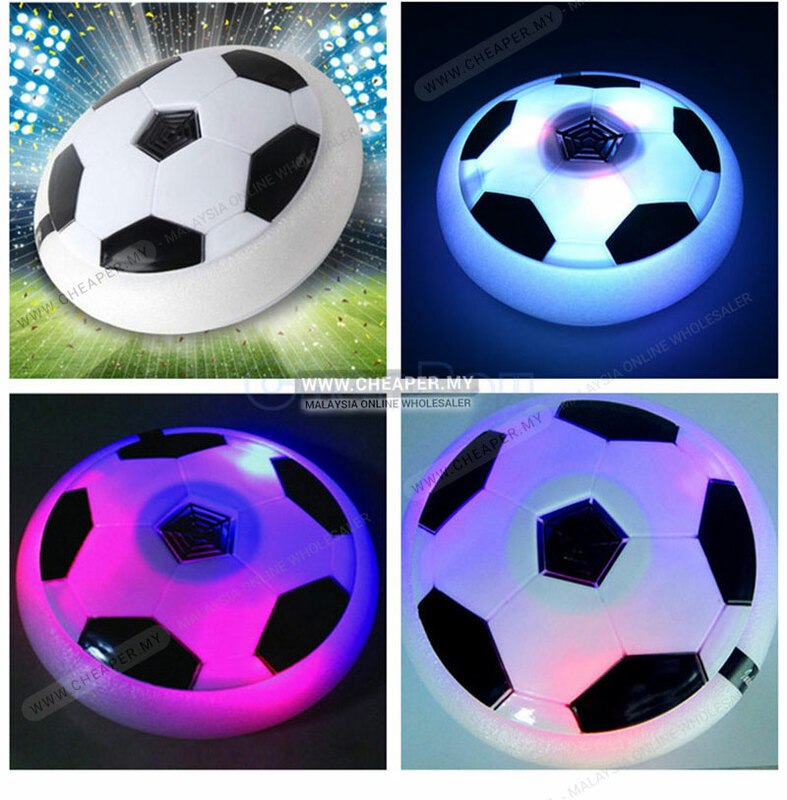 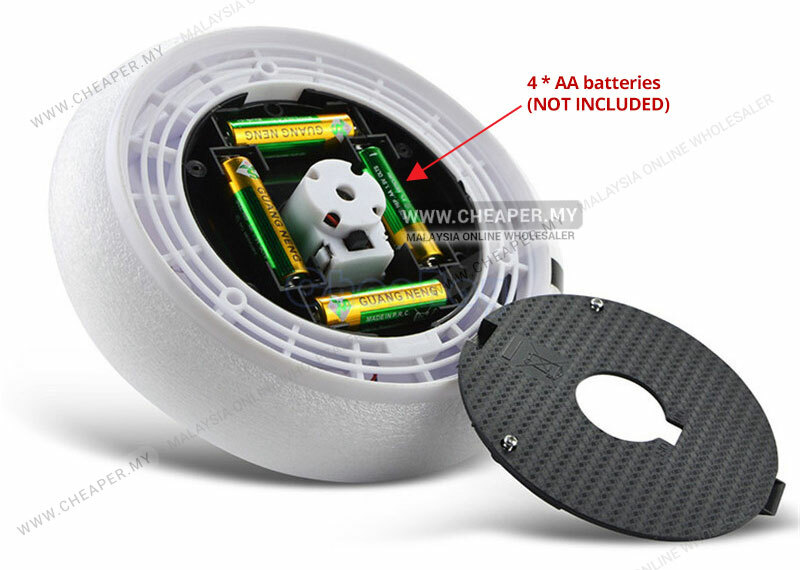 Colorful LED flashing lights-attract the child's attention, and do not hurt bady's vision. 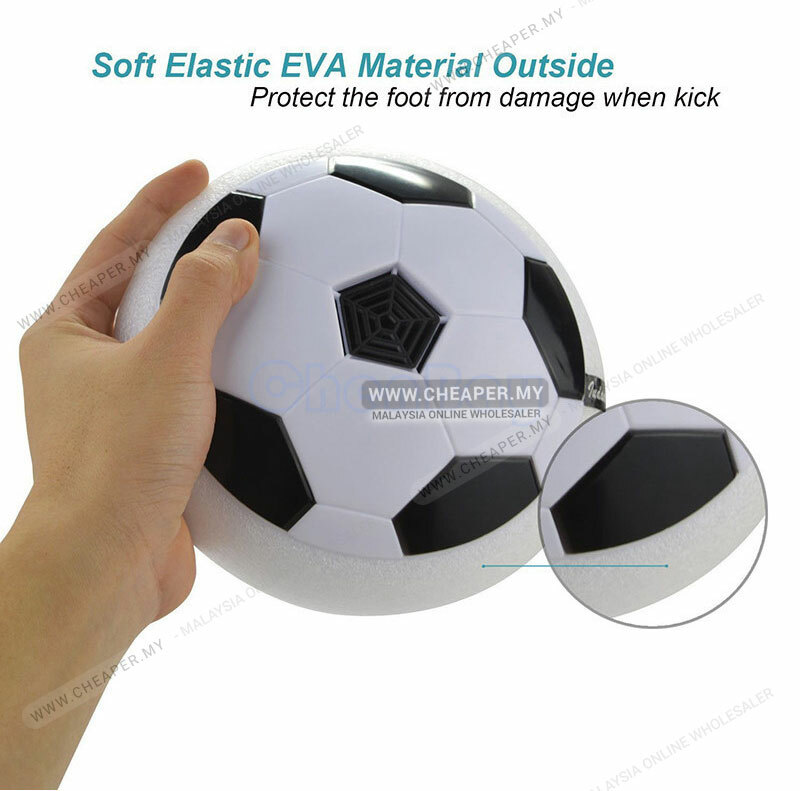 The epitaxy is wrapped by foam,soft edge. 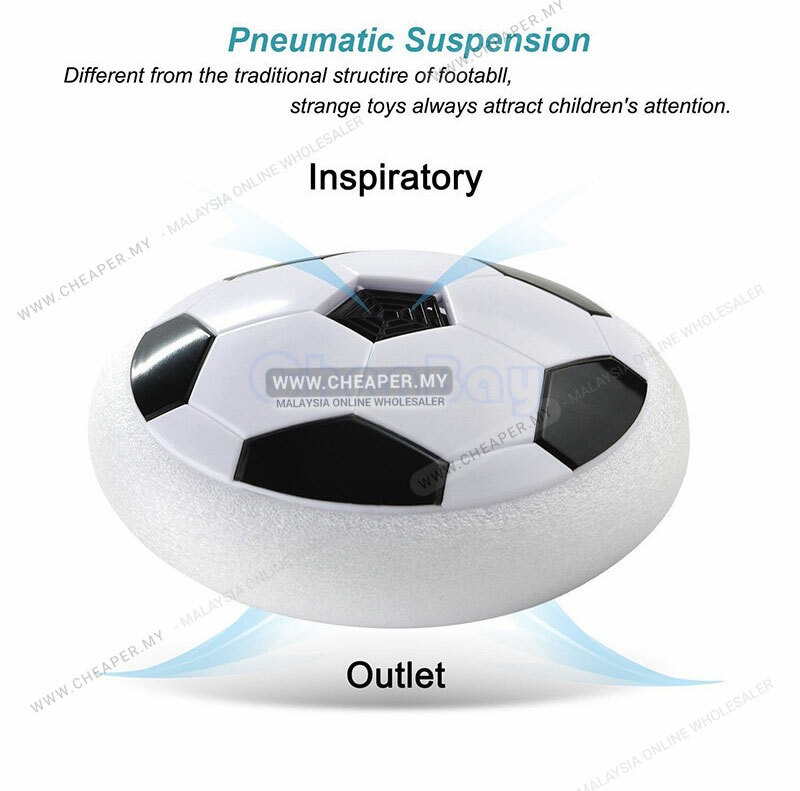 Suitable for children playing indoor. 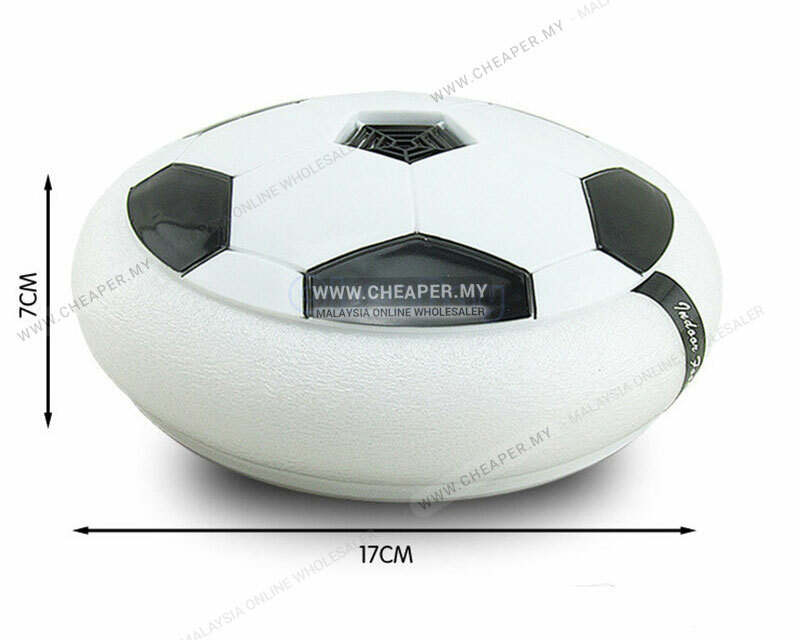 Flexible Foam Bumpers does not hurt your foot and protects furniture.